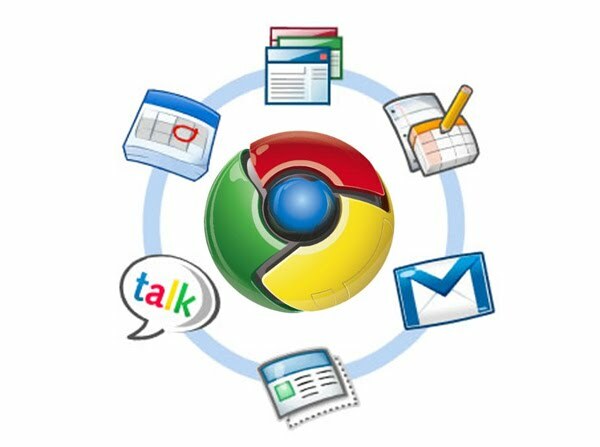 To Get Started with Chrome Web Apps- visit the Chrome Web Store and be sure to check out the "For MSAD60.org" Section for apps that we recommend. Found an App? Submit a review here. Many teachers deploying Chrome Devices for Education want to pre-install or recommend Chrome web apps on their students' devices. However, given the thousands of Chrome web apps available, it's not always apparent which ones are the best for your class. Google has created Chrome App Packs, which are groups of popular applications from the Chrome Web Store that are tailored to meet students' needs. 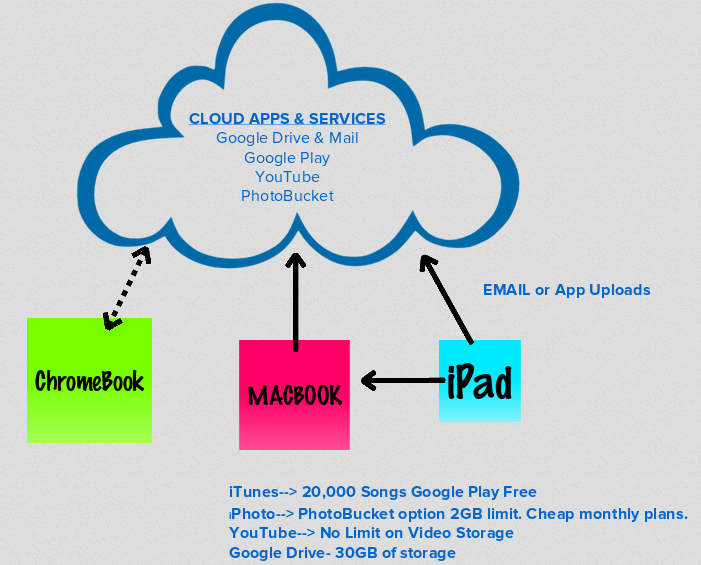 Mind Mapping App with collaboration tools.